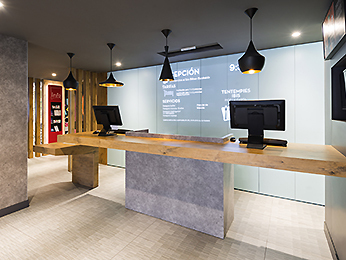 With ideal locations in the city centre, or close to the station or airport, you’re sure to find an ibis hotel for your next holiday or business trip to Bilbao. 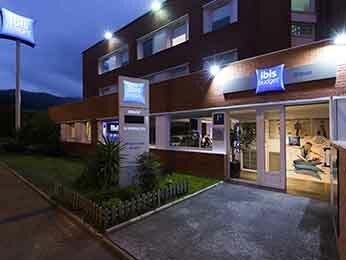 See the list of ibis hotels in Bilbao with all of our offers and weekend deals. 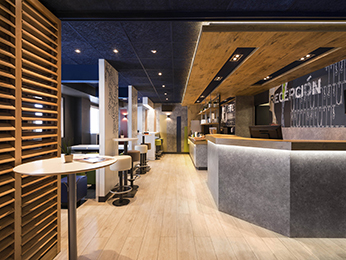 At ibis, you can also take advantage of the Le Club AccorHotels loyalty program, valid in over 2,000 hotels throughout the world. 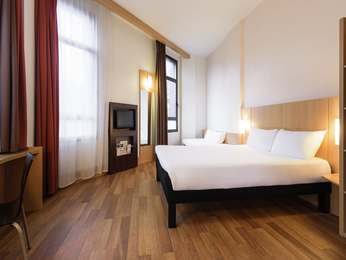 ibis has over 1800 hotels across the world which offer all the services of a modern hotel at a budget price. ibis also means a 24/7 welcome, with Wi-Fi, buffet breakfast, parking, and a bar, as well as a restaurant in most hotels.